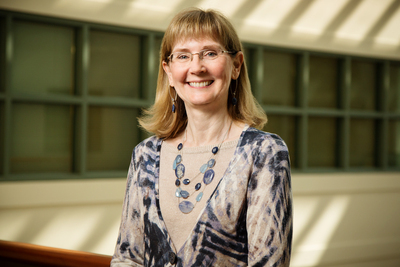 U. of I. biosciences professor Susan Schantz directs the Children's Environmental Health Research Center at the University of Illinois, which is studying whether, and how, exposure to phthalates disrupts child brain development. Phthalates are used in some cosmetics, food packaging and products with fragrances. 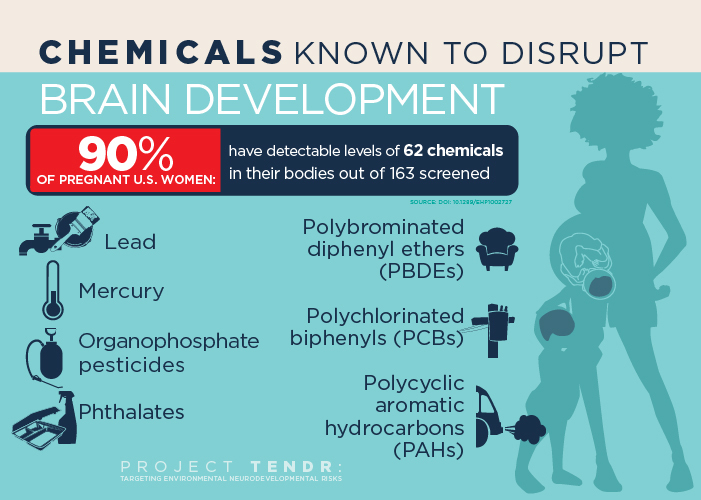 CHAMPAIGN, Ill. — In a new report, dozens of scientists, health practitioners and children’s health advocates are calling for renewed attention to the growing evidence that many common and widely available chemicals endanger neurodevelopment in fetuses and children of all ages. The new report, “Project TENDR: Targeting Environmental NeuroDevelopment Risks,” appears in the journal Environmental Health Perspectives. The group also has a website with information about each of the chemicals of concern. Phthalates also interfere with steroid hormone activity. Studies link exposure to certain phthalates with attention deficits, lower IQ and conduct disorders in children. To reach Susan Schantz, call 217-333-6230; email Schantz@illinois.edu. The paper “Project TENDR: Targeting Environmental NeuroDevelopment Risks” is available online or from the U. of I. News Bureau.